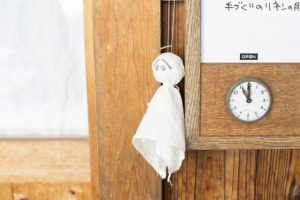 Teru Teru Bozu is a lucky charm depicting Buddhist monks praying for good weather. 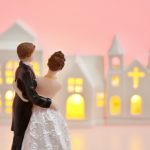 It is a doll made of white paper or cloth. 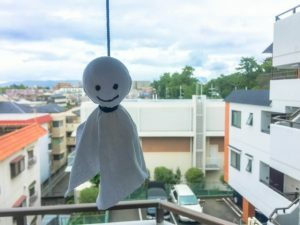 Many children in Japan often make Teru Teru Bozu on rainy days and hang them up to wish for better weather.